Oppo is attending the MWC 2017 as well but they are not announcing any new phones here. Instead, much like last year, it have come to showcase a camera technology that the company have developed for mobile use. The technology in question is a 5x Dual Camera Zoom system, which utilizes a unique periscope-style setup. The Dual Camera Zoom consists of over 50 individual parts, stacked in a module with a total height of 5.7mm. The 5x Dual Camera Zoom uses a periscope-style setup to divert light through a prism and into a telephoto lens nested inside the smartphone, set at a 90-degree angle to the rear-facing wide-angle lens. By shifting the light’s path, Oppo is able to achieve a lossless 5x zoom even within the confines of a thin smartphone. You know that when you shoot with any sort of magnification, even slight vibrations become more noticeable, especially when shooting a video. 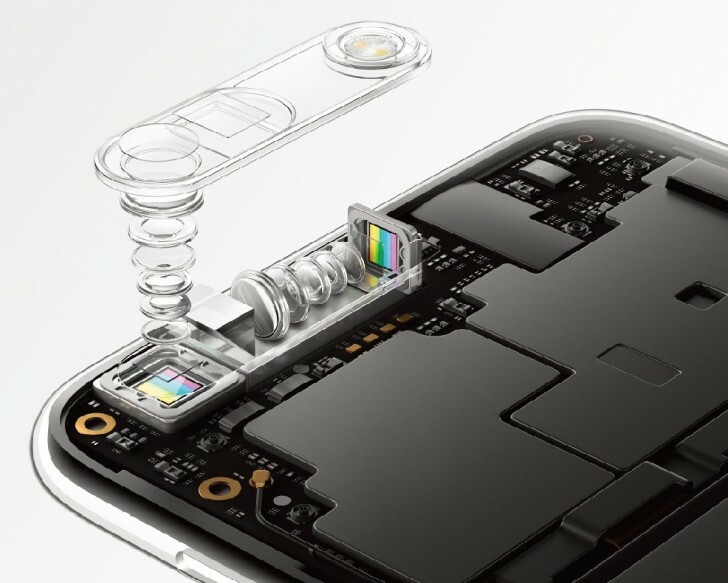 Oppo tackles this with a new optical stabilization system (OIS). The prism mechanism dynamically adjusts its angle with precision to the thousandth of a degree or 0.0025 degrees to be more accurate. 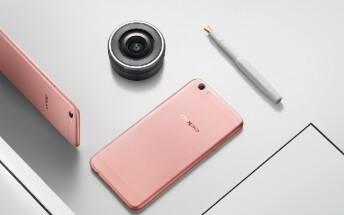 Oppo didn’t forget to remind us that the company has introduced many camera innovations back in the years along with the first 5MP front camera in the Oppo Ulike 2, the first smartphone with a 206-degree rotating camera in the Oppo N1, as well as the Oppo F1 Plus which sports a 16 MP front camera, another first in the world of mobile technology. Let's hope their 5x zoom module will be utilized in a smartphone sooner rather than later.